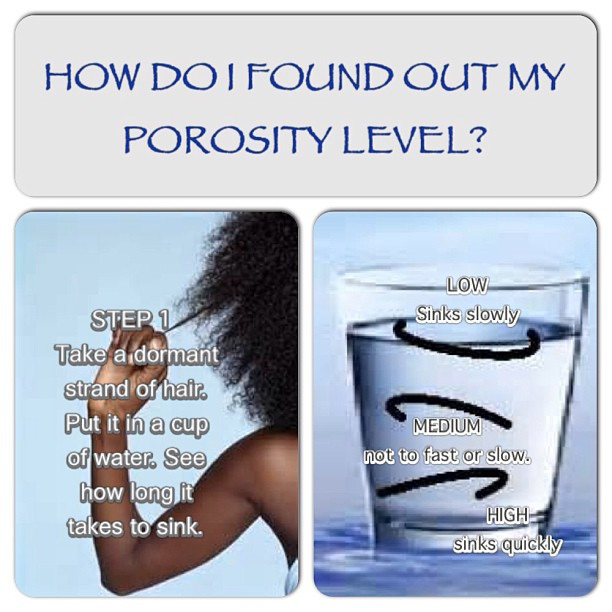 Do you know your porosity level? 1. Simply take a few strands of hair, preferably freshly washed hair, and place the strands in a glass bowl of room temperature water. 2. 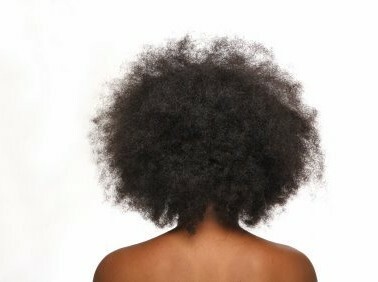 If the strand/strands sink to the bottom then you have high porosity hair. 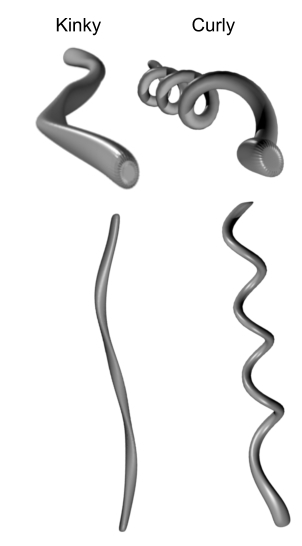 If the strand/strands float then you have low porosity hair. 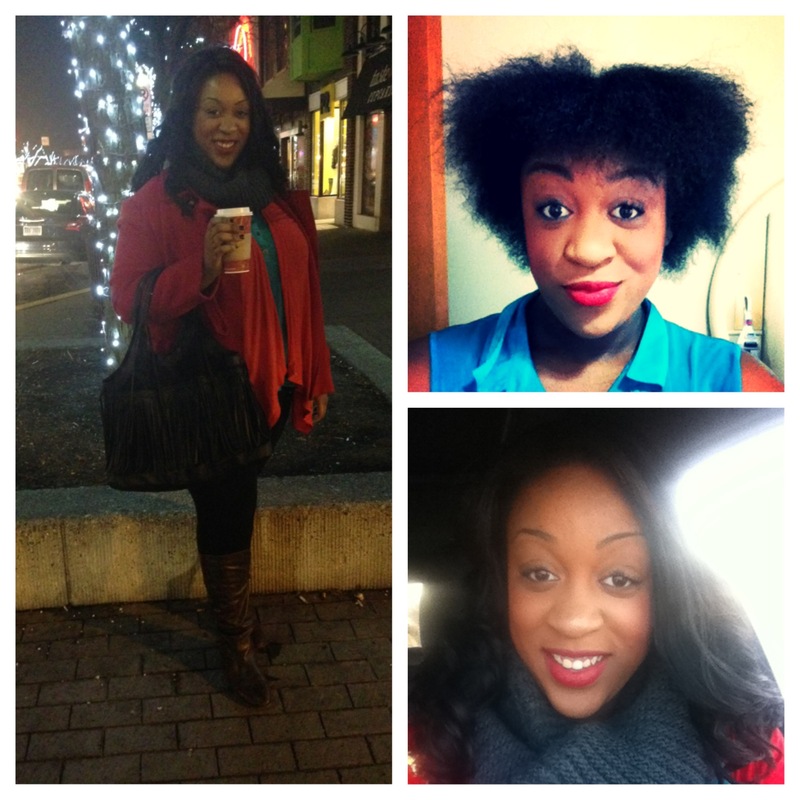 So… you know your hair’s porosity level. What next? 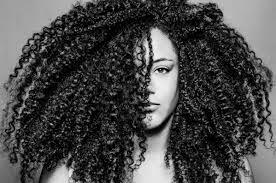 Being aware of your hair’s porosity level helps determine not only what products you should use, but it helps you decide what methods of sealing and maintaining moisture you should include in your regimine. 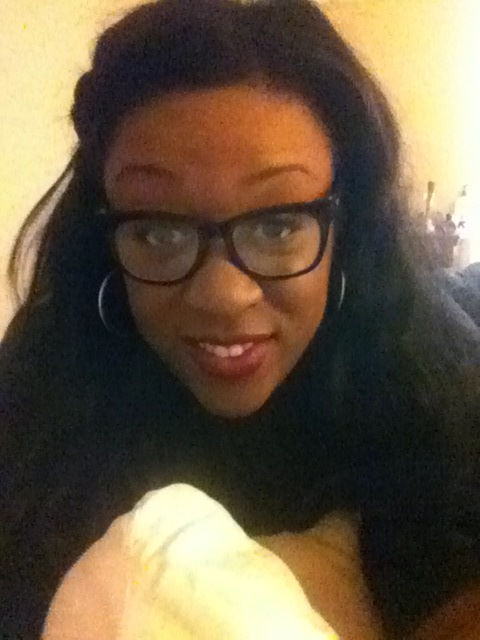 I am going to conduct a porosity test tonight on my hair and make a separate post tomorrow. I haven’t done a test in a few months, so I am excited about the results! 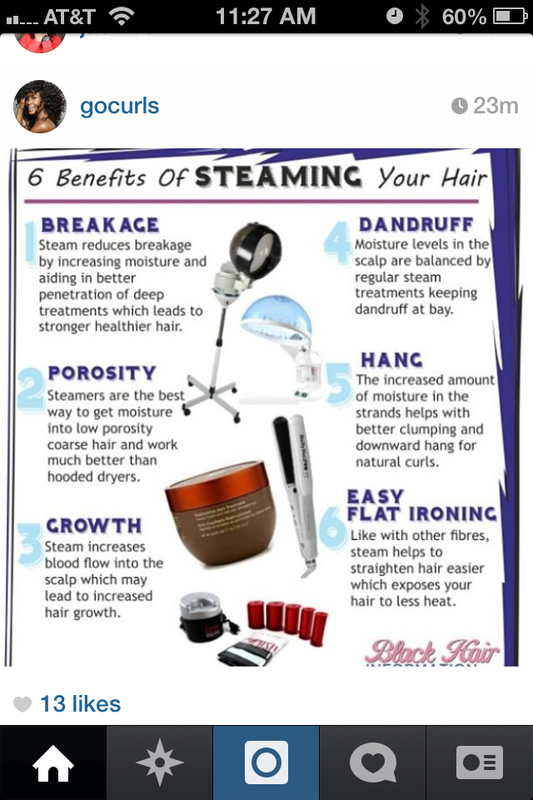 Do you know your hairs porosity levels? How important is porosity? Have you done a float test? So, I came across a very compelling article the other day on the web. It was entitled, “10 Unnacceptable cycles Black People have to change.” I will make sure to have the link will be posted below. The title immediately grabbed my attention, I had to see what this was all about! Scrolling through the list, I saw the cliche stereotypes that our race does seem to hold true such as poverty, crime, sexual promiscuity (For clarification, I am not saying other cultures cannot be held accountable to these stereotypes as well), etc. I came across the eighth thing on the list which was as follows: “Intra racial discrimination”. Powerful. I began to ponder… what did they mean by this? 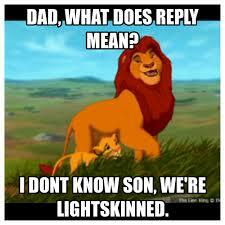 I immediately began to think of all of the “Light skin” vs. “Dark skin” memes I have been witnessing lately. Are we at a stage in our history in which one complexion within black culture gets preferential treatment over the other? Interesting, right. To fully understand intraracial discrimination and the skin color paradox/color complex within the African American community is an issue that I not only feel very strongly about, but it needs to be addressed. The United States of America is known WORLDWIDE as the melting pot, made up of various cultures, races, religions, and backgrounds. While in some cultures, diversity isn’t typically embraced as freely, but here? We embrace it, we live it. And it hasn’t always been this way, especially in African American culture. Sure, there is Racism as we know it, which can be defined by Google as “The belief that all members of each Race possess characteristics or abilities specific to that Race, esp. so as to distinguish it as inferior or superior to another race or races.” This includes stereotypes against races, discriminating against other races, religions, or others who we think are drastically different than us, in a way that we are not accustomed to. Historically, you could argue that lighter skinned African-Americans get preferential treatment over darker skinned African-Americans, because they are seen as being closer to white. Unfortunately lighter people have received preferential treatment throughout the years, especially when it comes to educational, employment, and social opportunities. This standard that light-skinned people are treated better than other complexions has inevitably created a divisive skin color paradox, with serious psychological repercussions. For example, this whole “Light skins be like” and “Dark skins be like” trend on Instagram and other social media avenues. Sure, this trend started off as jokes that DO IN FACT hold truth, but are we discriminating against our own race? If I see a African American of a lighter complextion in passing, do I automatically assume they don’t reply to texts, or are more emotional? Is it meant to be light hearted, or is it new age racism? And don’t even get me started on this whole Drake thing. Saying he’s emotional because he’s light skinned, or that he’s “soft” and everything. Again, these assumptions and stereotypes do hold some truth to them, but when is enough ENOUGH? Are we taking these jokes too far? Is someone bound to get offended? Is it fair to say that we are discriminating against our OWN RACE? There is no right or wrong answer to this never-ending question; just facts, thoughts, feelings and emotions. This topic has been heavy on my heart and I would love to hear your comments and thoughts below. Are we at a race war with ourselves? 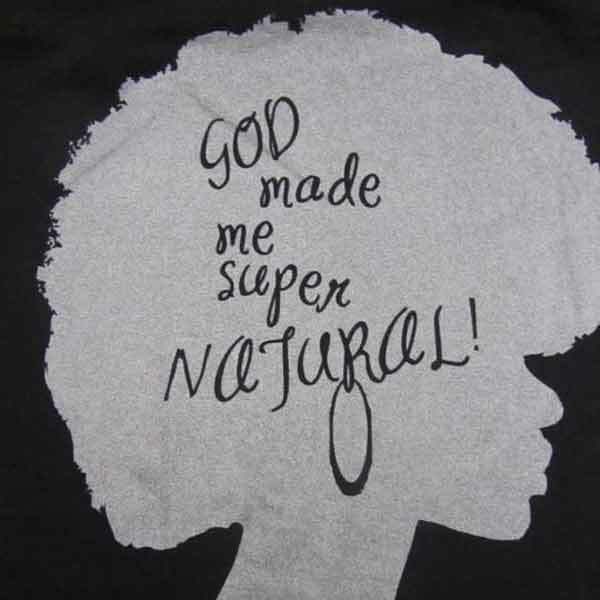 Natural hair isn’t for everybody? Learn to love whats sprouting out of YOUR HEAD. …okay. I’ve been without a perm for a while, but it just feels so darn good to say! Never again will I be a victim of the creamy crack epidemic. It’s all a thing of the past!